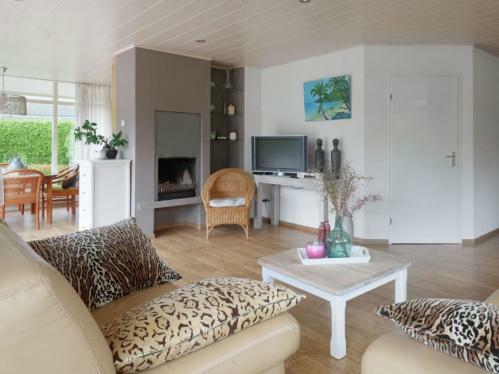 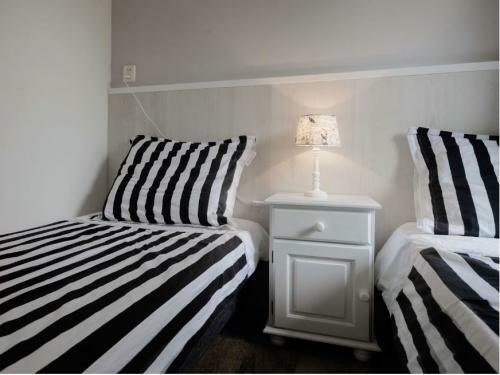 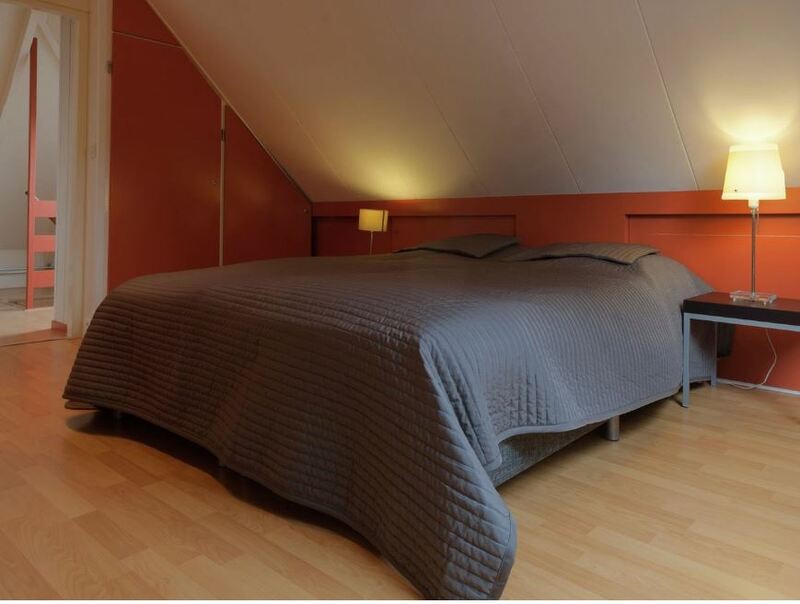 Hollidayhome next to Zeeland booken – Noordzeeliefde! 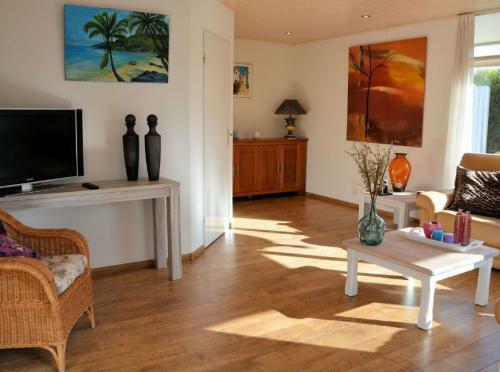 You are looking for an individual holiday home directly at the North Sea in which you can feel privately, as if you were at home? 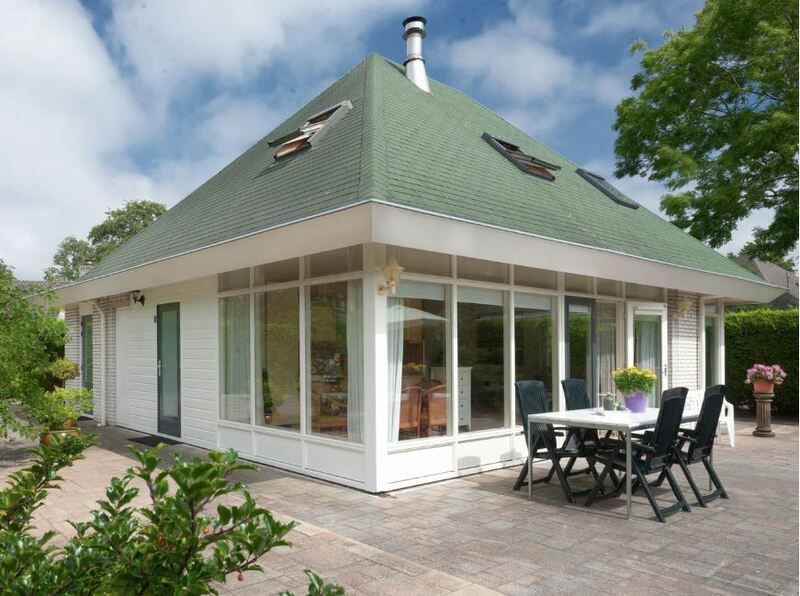 Our private holiday homes are individually and lovingly furnished, have all the comforts and are located in the immediate vicinity of the North Sea and the Grevelingen Sea. News about Ouddorp and its surroundings can be found here.